The West Virginia Parent Training and Information, Inc. (WV PTI) is a non-profit organization that operates the statewide federally funded Parent Training Center for WV, the Family to Family (F2F) Health Information Center and is the Family Voices State Affiliate Organization for West Virginia. The programs and services of WVPTI are based on the concept of parents helping parents. WVPTI, Inc. is committed to empowering parents and families of children and youth with disabilities and special healthcare needs as advocates and partners in improving education, transition and healthcare outcomes for their children from birth to age 26. What is West Virginia Parent Training and Information, Inc.? West Virginia Parent Training and Information began in 1991 as a grass-roots efforts of parents, professionals and community leaders determined to provide information, support and resources for parents of children with disabilities and special healthcare needs. WV PTI strives to empower parents and families by strengthening the parents’ role. West Virginia Parent Training and Information, Inc. is the State Affiliate Organization for Family Voices in WV. Family Voices of WV is a program that services parents and families who have children and youth with special health care needs. 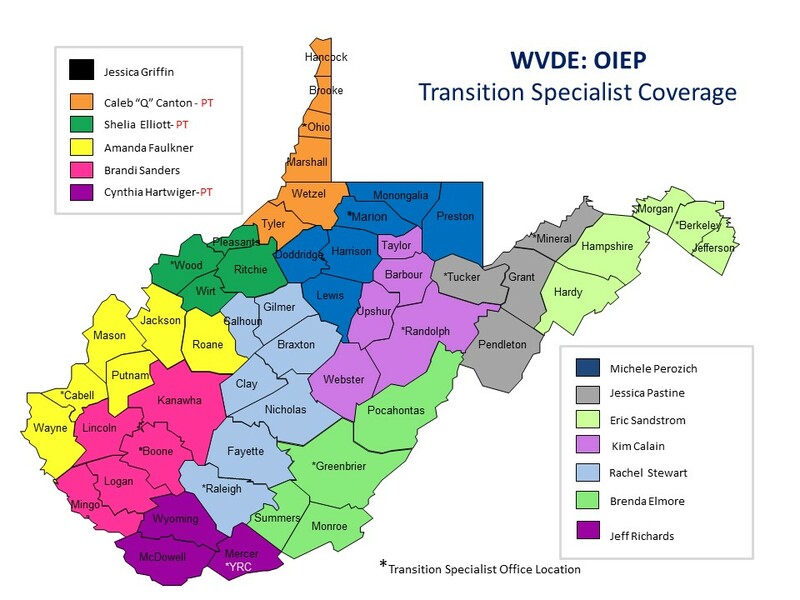 We provide information on advocating for your child in the health care system and refer you to resources that are available in West Virginia that provide information on health care. For resources, assistance, and training related to school-based health centers, school-based behavioral and oral health programs in West Virginia. Local centers are at Cabell Midland and Huntington High Schools and Southside Elementary School.